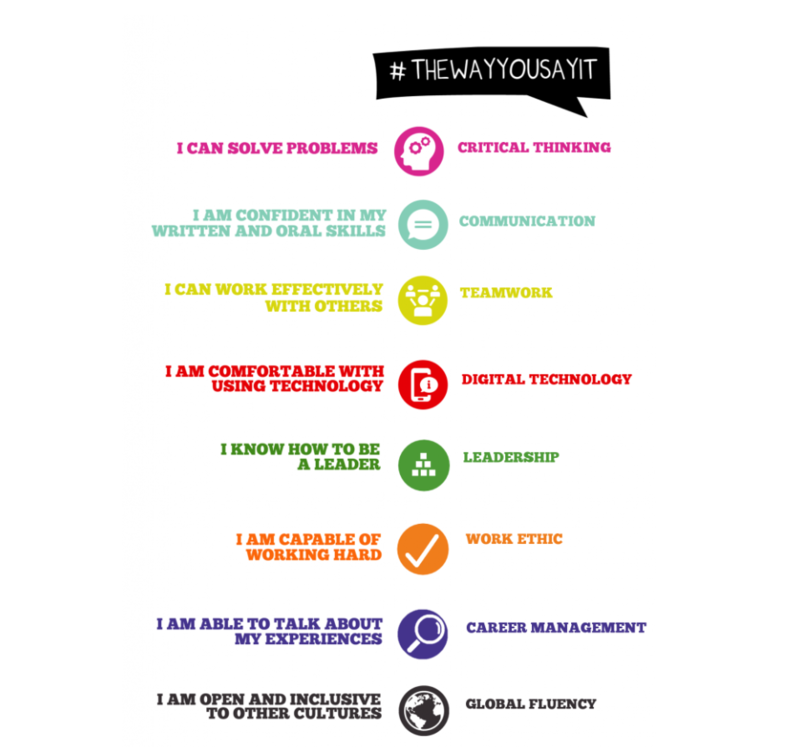 Career readiness means that you have the competencies needed for a successful transition into the workplace. ECS now brings resume reviews to your group or organization! 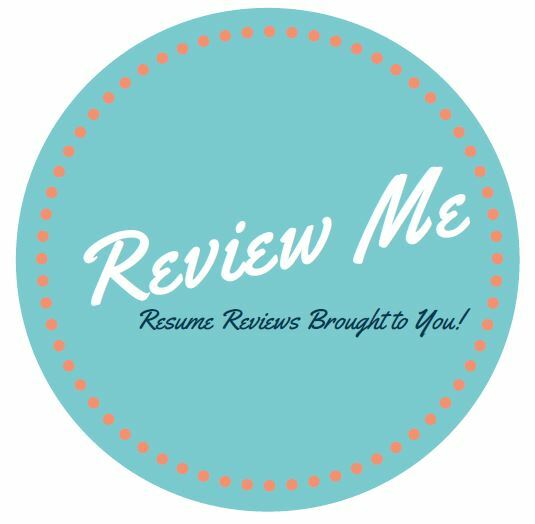 When you schedule a Review Me Session, our highly trained peer reviewers will come to your location and conduct individual resume reviews with your participants. To schedule your session, click here. 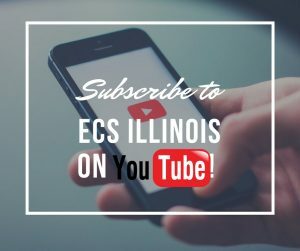 Request an ECS Presentation for your RSO! RSOs and student groups may request group ECS presentations. If you would like to request a presentation, please fill out this form. 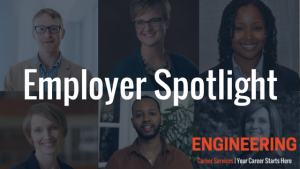 Engineering Career Services (ECS) at Illinois provides students and employers with expert and experienced career management services. They are skilled at working with highly qualified students and have strong ties with companies throughout the industry. Helping you explore careers and meet your dream companies. Whether you are just beginning to research careers or are seeking a full time job, the ECS team is your career search partner.